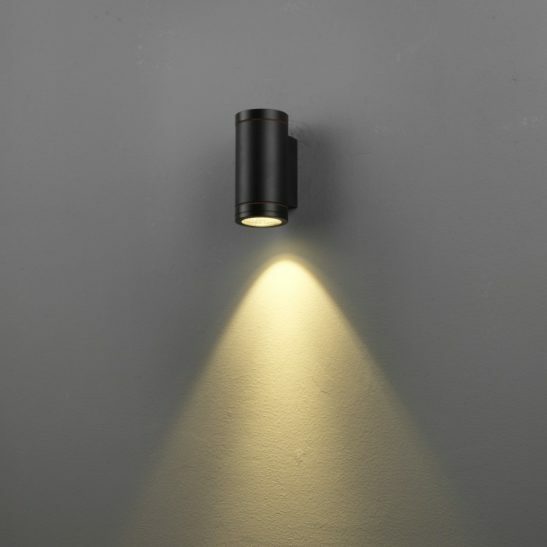 If you are looking for an exterior up and down wall light to use to highlight the exterior of your home or business or to light up your deck or patio then the LWA216 12 watt LED black outdoor up and down wall light may be worth taking a look at. 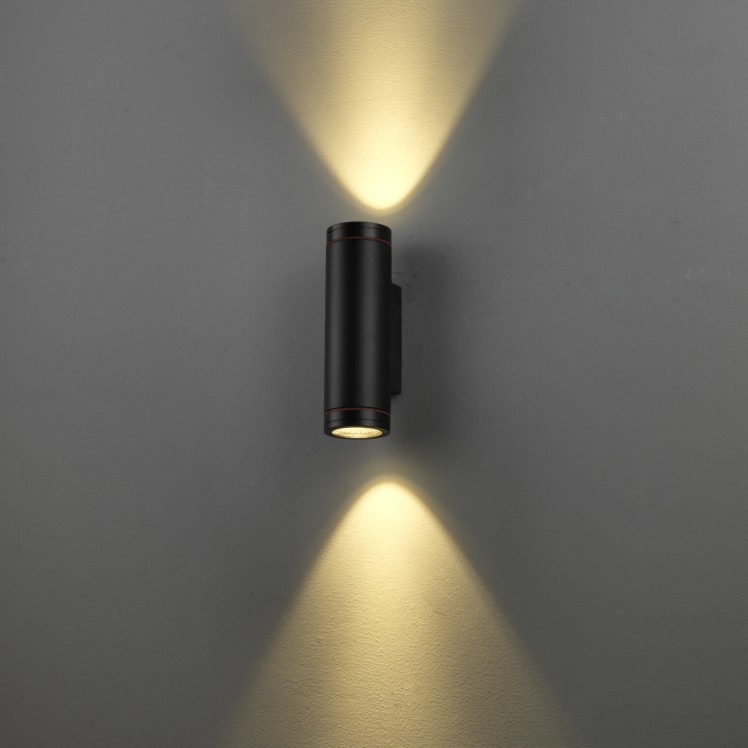 There are many different styles of outside wall lights, but the LWA 216 exterior up and down wall light has a neat modern look that many people love. 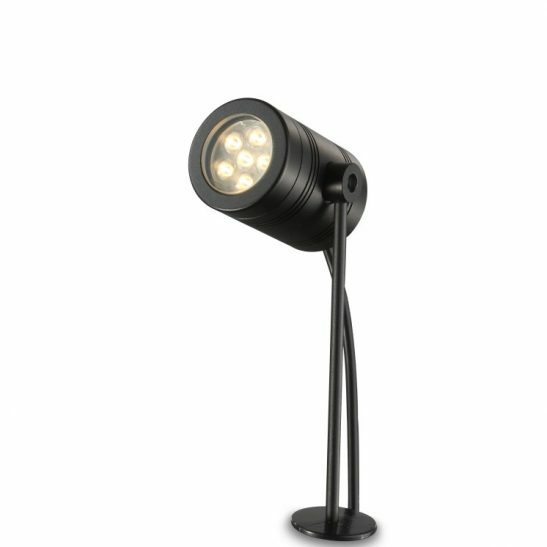 This light features 2 x 6 watt CREE LEDs for a total of 12 watts of power and an output of 860 lumens, which is the equivalent of an 85 watt old fashioned halogen light. 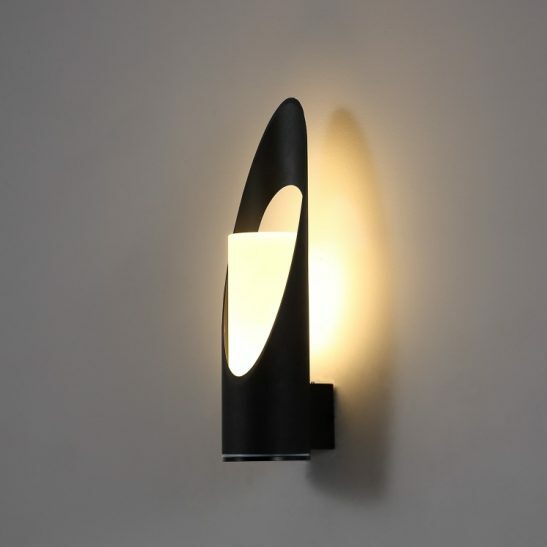 This light is made from high quality aluminium and has a durable black finish as well as a 38 degree beam angle. 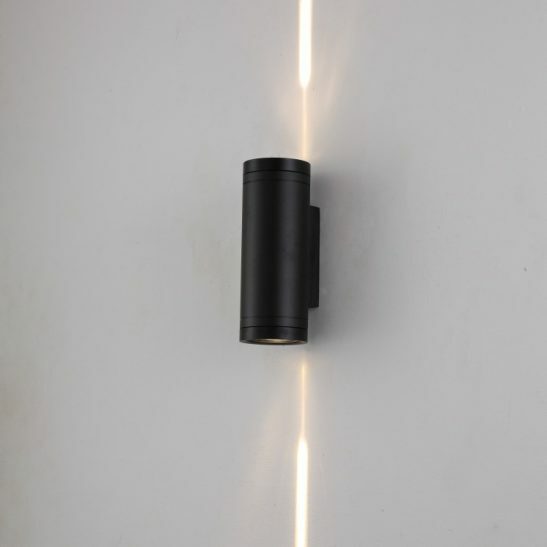 The light measures 185mm high and 74mm wide. The LED driver for this light sits in the body case. 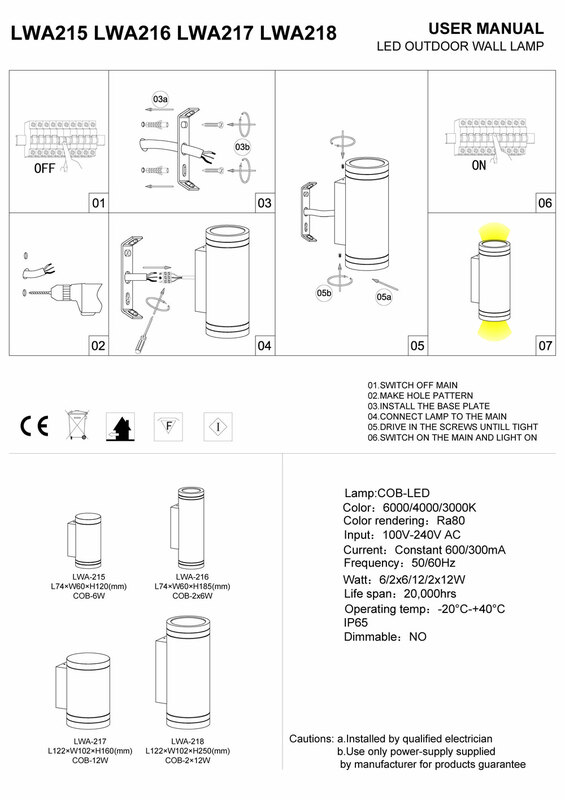 Rated IP65 this light is designed to be used out of doors. 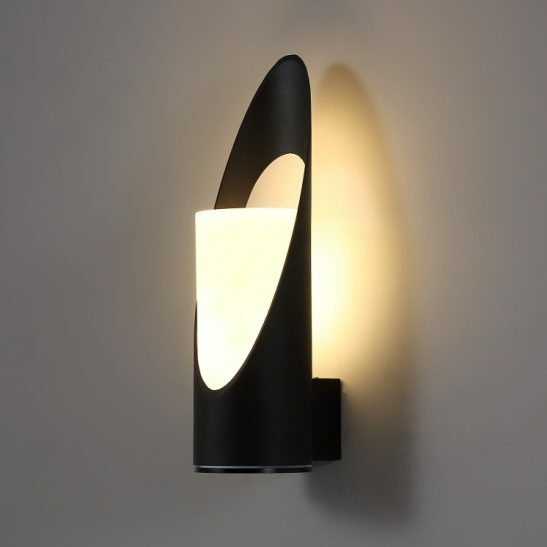 This exterior up and down wall light does need to be wired into your 110-240 main supply. It is recommended that installation of this light be done by a qualified electrician. This light is not only made from high quality materials, but also uses the latest LED technology and is specifically designed to provide you with a minimum of 20,000 hours of maintenance free lighting. It also comes with a 3 year guarantee.